Every workplace, home, organization and entity that has a variety of people faces conflict. Not all conflict is bad and not all of it is problematic. However, there are times when conflict can get out of control or head in that direction. There are a variety of avenues for handling escalating issues and alternative dispute resolution is one route to use for informal resolution of conflict. When you are in a situation where you need to resolve a dispute informally and confidentially, alternative dispute resolution, or ADR, may be the answer. This form of dispute resolution uses alternatives to traditional conflict resolution practices. When you need advice about handling concerns directly or if you are not sure about using established channels, ADR may be helpful in guiding you in the proper direction. While ADR does not supplant standard channels of conflict resolution, it does provide an additional resource for finding solutions. ADR uses a variety of processes to come to an amenable settlement to which all parties can agree. Conflict resolution can become complicated, and in some cases it can get quite costly when litigation is involved. You may not know what channels you need to follow to resolve your conflict or you may be unsure which ones will be helpful and which ones may be more detrimental to your position. ADR is a confidential way to help you sort out the situation so that you can find a course of action to follow that will give you a better chance of reaching a solution that works for all parties involved. ADR provides an impartial perspective and can shine a new light on the situation. With ADR you have an opportunity to discuss possible strategies and options. Instead of just one or two ways to approach the problem, ADR helps you identify several ways to attack the issues. It also affords you the opportunity to voice your ideas and concerns as you process your position and possible avenues for resolving the conflict. Alternative dispute resolution – Angleton, TX provides a less costly way of solving problems. In addition to being less expensive than some alternatives of dispute resolution, ADR is also faster. The formality that accompanies other forms of conflict resolution is dispensed with and it can be a much friendlier, or at least less confrontational, method of resolving issues. Creativity for finding solutions is encouraged with ADR. This process can actually lead to better communication between the parties involved, and because all input is valued and appreciated, morale can be boosted. This is a good way to keep issues in-house and avoid the public airing of issues. 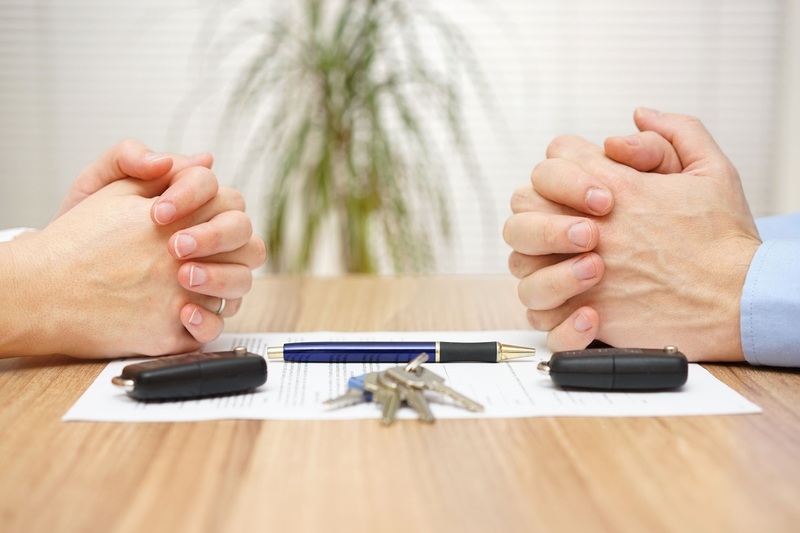 When you are looking for a more positive route for solving conflicts and you want confidentiality and flexibility in finding viable solutions, contact 1 Source Mediation and find out more about the advantages of alternative dispute resolution. We have your best interests in mind and our job is to help you achieve the best outcome. Contact us for more information and get started on resolving your conflicts today.